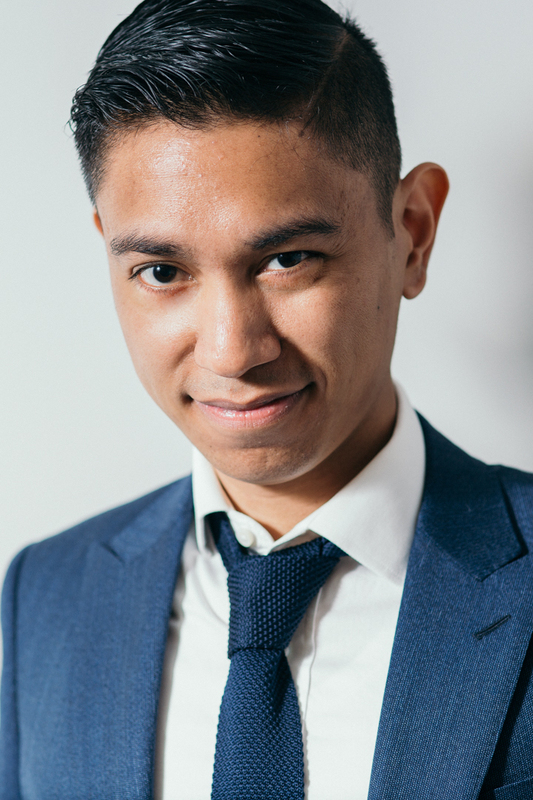 Jonny Yao is the Director of Digital Strategy at First Focus. Leading messaging in digital campaigns, his primary responsibilities revolve around engaging audiences through online media: whether that involves social media, email communications, or web content. He also manages the creative strategy for First Focus, which includes graphic design, photography, and video production. Prior to joining the organization, Jonny focused on running digital ad campaigns and email marketing as the digital communications manager at Families USA. In addition to his communications experience, Jonny served as an AmeriCorps member with City Year Boston, an education-focused nonprofit organization placing AmeriCorps members in schools to serve as tutors, mentors, and role models for Boston students in need of additional individualized support. Jonny holds a B.A. in Film from Vassar College.